Follow Up is a vital component if you want to have a successful business. 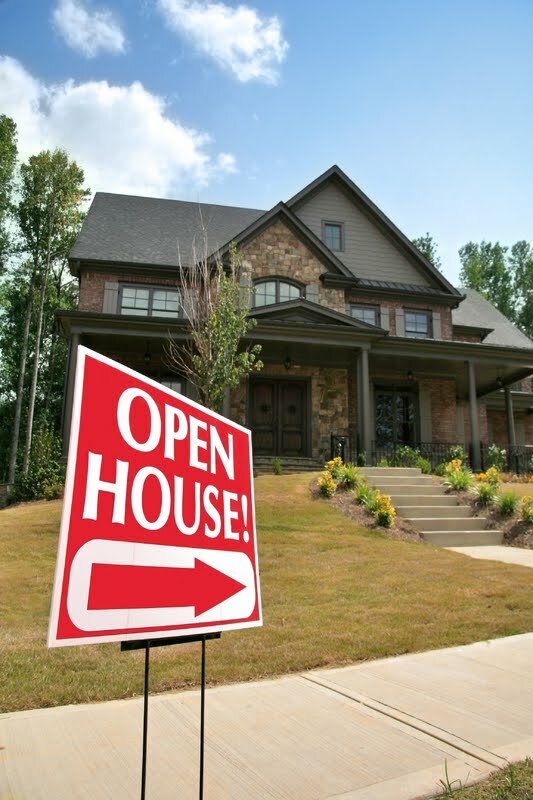 Many of the customers you come in contact with at open houses won’t be ready to buy or sell right now. If left alone, most of the people you meet will work with someone else to meet their real estate needs if you do not remain fresh on their minds and show that you understand their needs and can meet them. Follow up so when they are ready to make a move, they’ll choose you! Use a contact management system – Whether it is on paper or electronic, a contact management system should include not just contact information like phone number, email address, and physical address, but also a contact log that shows date of contacts, conversation notes, interests, and other information that will help the customer reach their goals. Listen to others – There are many sales coaches and trainers that have exceptional dialogues that can help you determine what to say when you contact potential customers. Taking the opportunity to learn from others can save a lot of time. Listen to the greats: Tom Hopkins, David Knox, Floyd Wickman, or others make following up easier. Plan follow up time – To maximize your success and reach income goals, plan your follow up phone call and email times. Do not allow other activities encroach on this time. Follow up phone calling is a true income producing activity. Keep the time sacred on your calendar by treating it like an appointment. Ignore success – Many agents make calls until they get an appointment. I disagree with that approach. Make a certain amount of calls each time you call or call for a predetermined amount of time no matter how successful you are. Use a call flow chart – Every call you make should follow essentially the same pattern. Start by establishing rapport or reconnect. Use the information you gathered from previous conversations to re-engage the customer. Probe for more information by asking questions. Your questions will depend on the answers you receive from previous questions. Take a lot of notes! Close for an appointment. Whether a buyer or seller prospect you’ll need to meet in person at some point. Set the stage for the next contact. Whether you plan to meet in person or just agree to the next follow up conversation, let the customer know what they can expect from you. Much like all prospecting activities follow up phone calls will begin to produce results over time. Occasionally you’ll get lucky and successfully close for an appointment your first call. Often, it will take multiple contacts to gain the level of trusted advisor. Be prepared to go the distance so you can close more business through a consistent regimen of follow up phone calling.